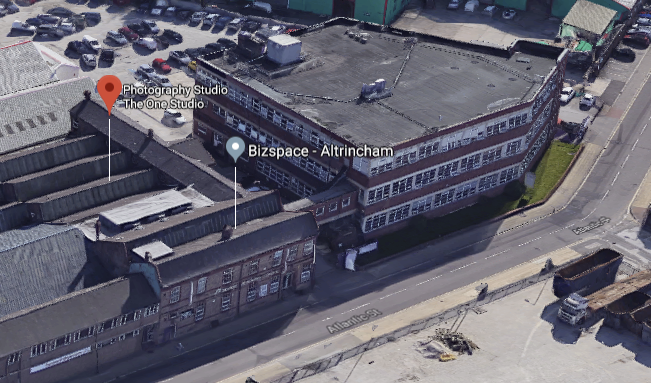 Established in 2016 in Manchester by highly acclaimed photographer Narita Savoor, The One Studio Manchester is located in Altrincham, Manchester and is favoured with extensive transport connections. 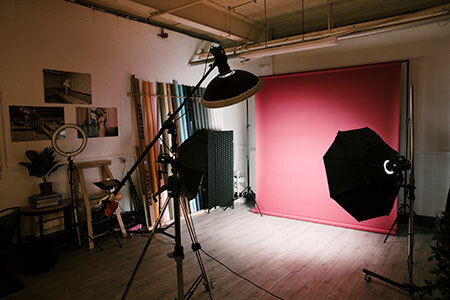 The One Studio Manchester's aim is to provide affordable and effective studio capabilities to photographers in and around the Manchester area. The One Studio offers extremely keen prices with highly generous discounts for students specializing in photography. Our new facility with its spacious ground floor access means you can photograph everything from motorbikes to three-seaters! 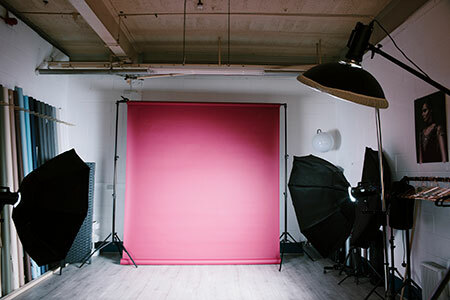 The One Studio is equipped with a set of three Storm studio strobe flash heads, a new LED Sunlight head, Kino 800 flash head and a continuous light, together with a number of octoboxes and other modifiers including a soft-light diffusion ball. Wireless radio triggers also complement the lighting equipment. We also have a range of 3 metre wide background rolls in a variety of colours - something for almost everyone. 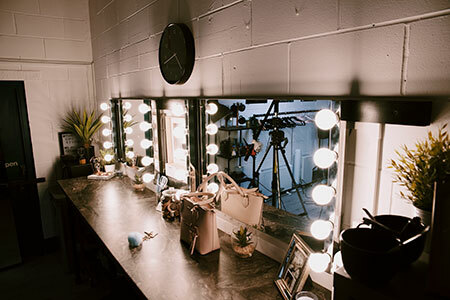 Our makeup and styling area allows models and makeup artists to work in peace and is equipped with two makeup mirrors with power and height adjustable stools. We also provide a dress hanging stand and a steamer to smooth out those stubborn creases. Complimentary tea and coffee is also provided together with snacks, water and soft drinks. A combination microwave allows you to heat up or even bake those special treats on those long and hungry shoots. Want post-production editing done on your work? We also offer to do this for you at very competitive rates. So come on down and try The One Studio Manchester and judge for yourself.